Our wide selection of Myrtle Beach Golf Packages allows you to play your choice of more than 100 championship courses, while enjoying your stay in the comforts of a luxurious Oceanfront Condo, Beach Home or Golf Course Villa. 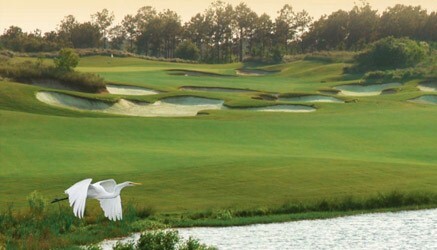 Through our affiliation with MBGOLF.COM, we are able to offer the Grand Strand's Best Deals on Myrtle Beach Tee Times and Multi-Round Packages! Your luxury home at Crecent Shores, or rental condo in any of our other fine properties,is conveniently located in close proximity to the most popular Grand Strand attractions and entertainment venues, ensuring your group has a great time on and off the course! 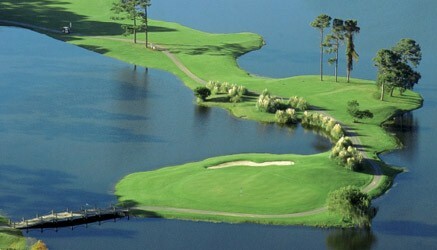 As the foremost and most trusted name provider of Myrtle Beach golf vacations, MBGOLF.COM will beat or match any comparable advertised Myrtle Beach package price - Guaranteed! Call today and let our highly knowledgeable and friendly staff assist you with your golf package and course selections. When you book your golf vacation with MBGolf.com, you can rest assured your trip will be both a great value and a great time!